Meetings are held at the Bullaburra Progress Hall, located at Bullaburra Park on the corner of The Great Western Highway and Noble Street Bullaburra NSW 2784. This year we have added a few extra meetings into the schedule to allow for better timing for various harvesting and collecting times of seed in our area. We will also likely have a meeting in the time period around late January/ February but the date for this has not been confirmed yet. 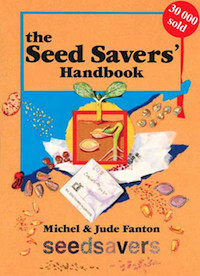 We will also likely run a special Seed Saving workshop early in the year – however this date has also not been confirmed yet. Keep an eye on the website for notifications about these extra dates. We would appreciate a gold coin donation towards hall hire. Interested from Blaxland. How early & how long on the Sunday?? Can’t make the 28th but interested since the 70s.